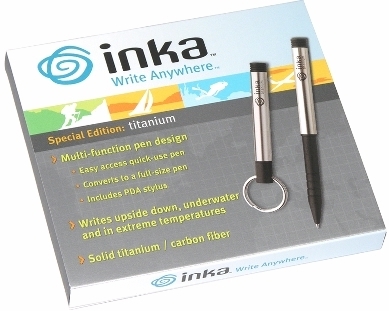 All refills and stylii work in regular Inka and Titanium Inka pens. 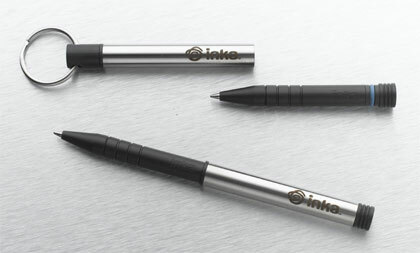 This pen is fabricated from high-strength aerospace-grade materials. Following strict specifications, the stainless steel barrel is hardened, CNC machined, centerless ground then laser engraved. Lightweight, watertight and built to withstand harsh environments. 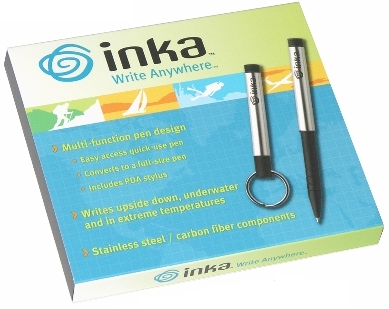 The pressurized ink cartridge ensures the pen will write wet or dry at any angle, any temperature, and any altitude. 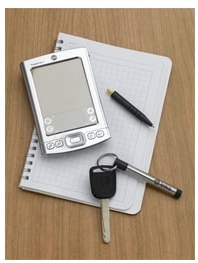 Developed in Boulder, Colorado and is U.S. and internationally patent-pending. 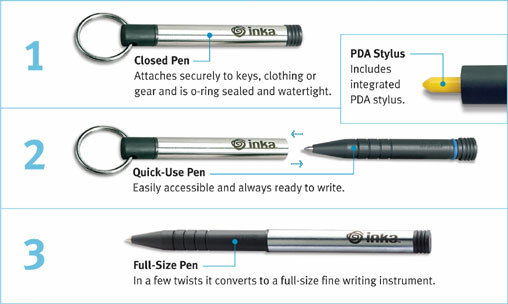 The Inka Pen is manufactured in the U.S.A. under the strictest quality control standards. 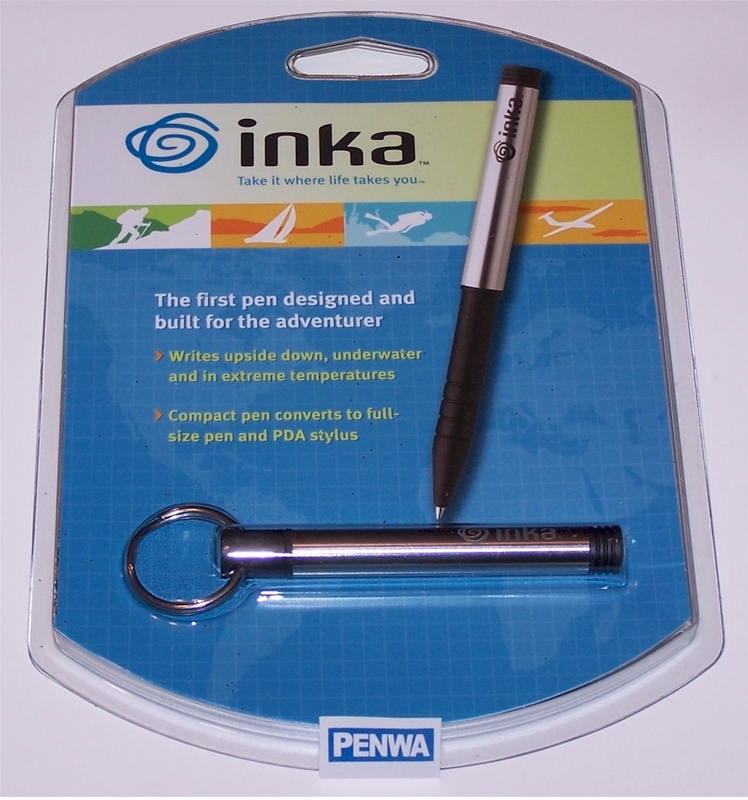 The Inka Pen is designed and built to last a lifetime. Impossibly light at 0.45 oz.